It's super easy to create your own Halloween cards. DIY is the way to go these days. 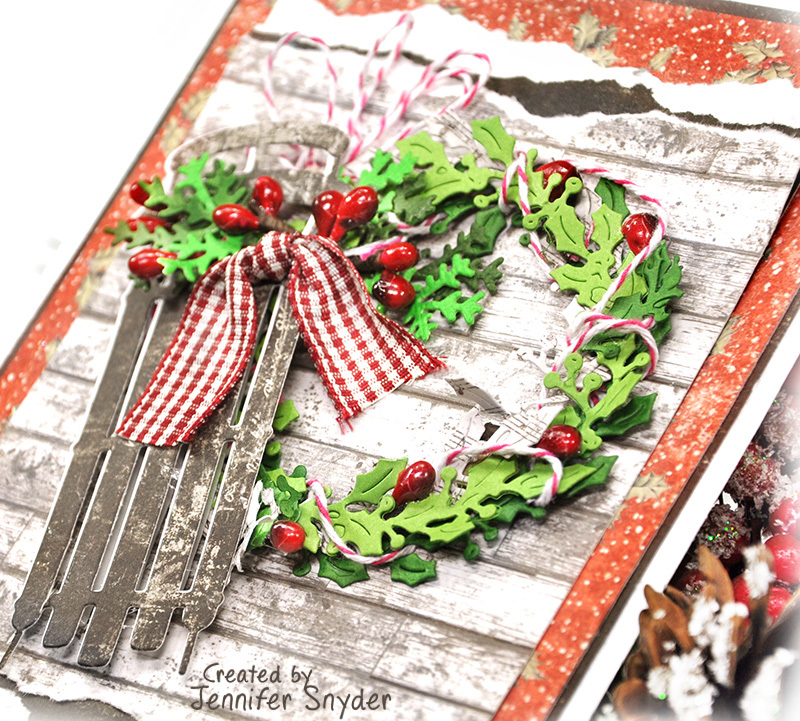 I have some super economical products I paired to make holiday DIY cards. My product choices? 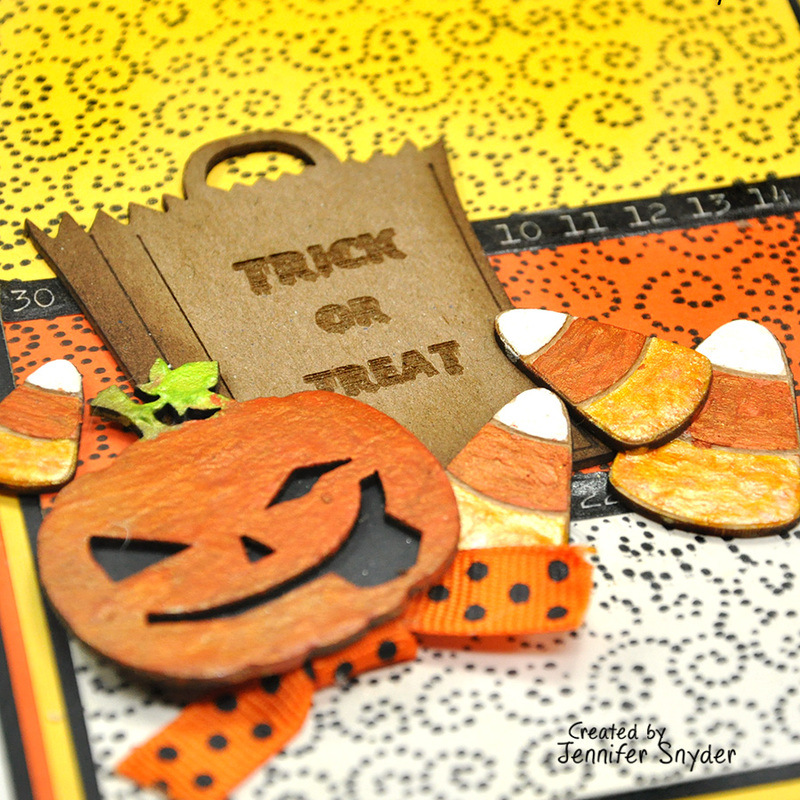 Creative Embellishments chipboard and JustRite Stamps. Both of these product picks provide value. 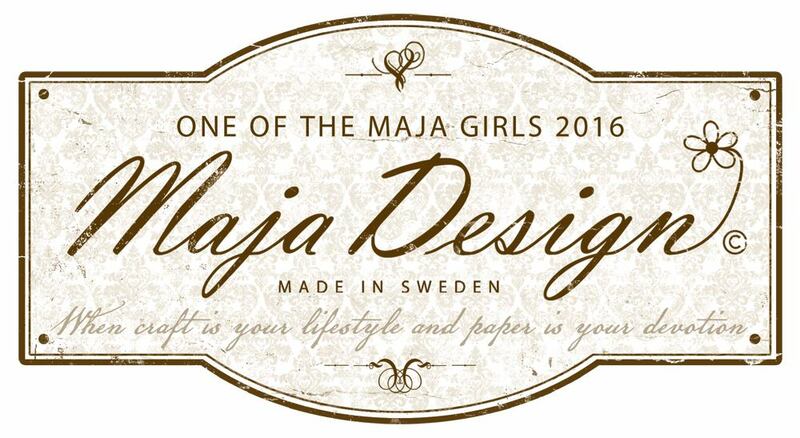 Scroll down and see how much chipboard/veneer come in a package. That means you can make multiple cards for the money. 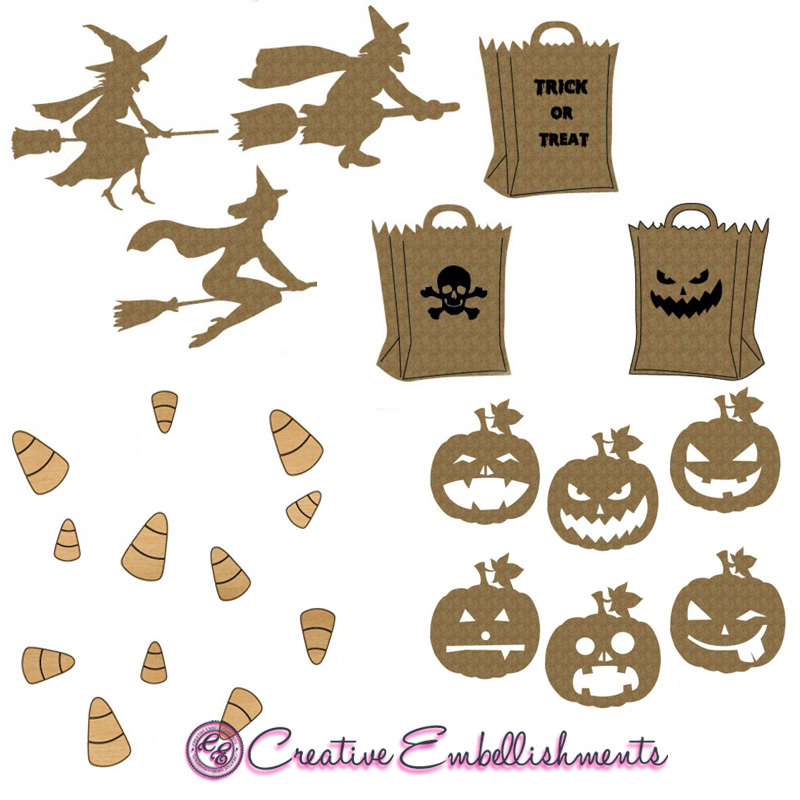 Creative Embellishments has the cutest Halloween chipboard and veneer pieces. 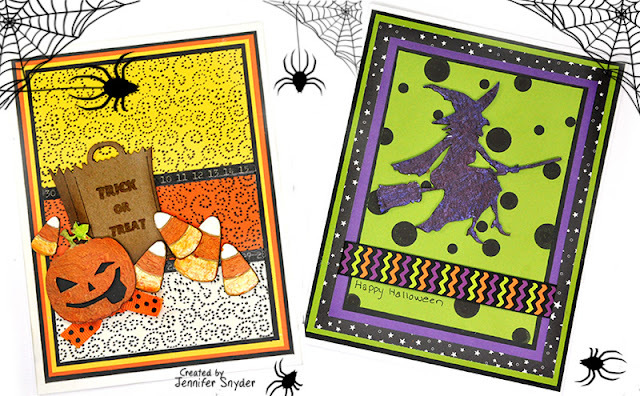 I made a few Halloween cards to send to my sons who "flew the coop" and moved away. I also created my own background for this card using stamps from JustRite Papercrafts. This first card was created using the JustRite Swirly Dots Background Stamp. 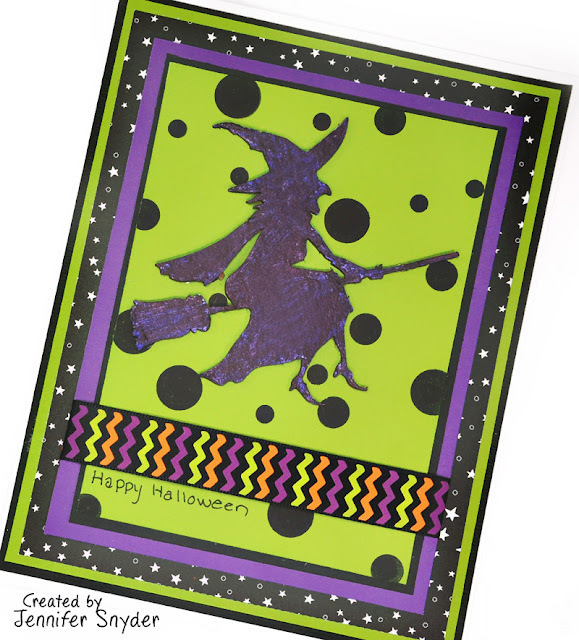 This second card was made by placing the Creative Embellishments - Witches . 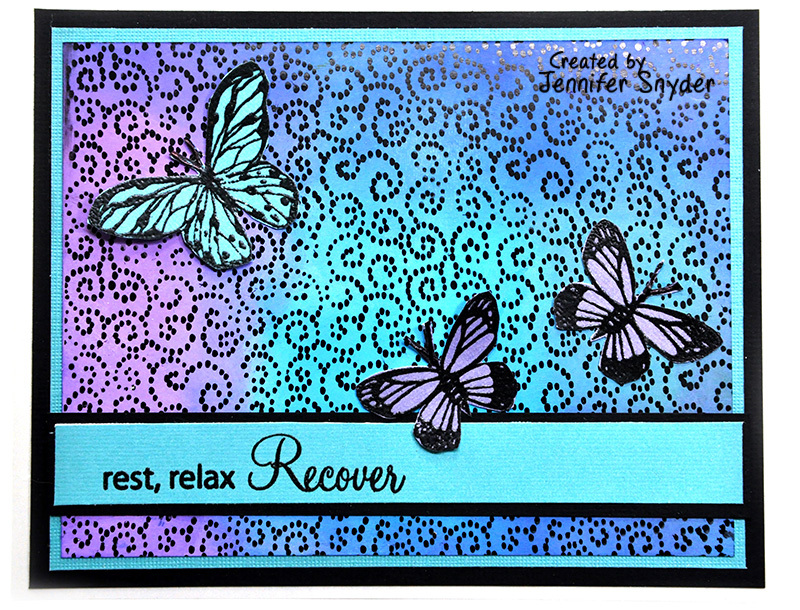 chipboard set (painted with Prima Art Alchemy Sparks - Acrylic Paint - Iris Potion ) over a stamped background. You can shop for JustRite stamps and dies right here. 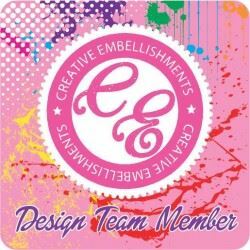 Did you know Spellbinders has a variety of monthly die clubs? Yes it's true -they have a Small Die of the Month and Large Die of the Month Club -plus combinations of both. This month, I have the privilege of playing with Spellbinders Large Die of the Month , called Truckin' Through the Seasons. The perfect die set for your DIY card and paper crafting passion. 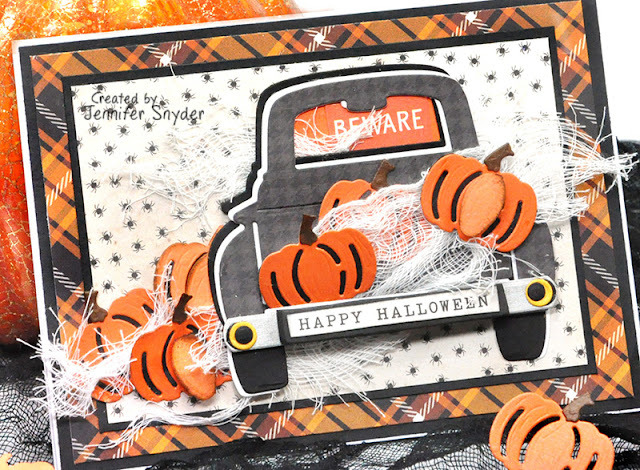 I've got to say, this die set includes elements for every season making this perfect to use all year long. I love that kind of clever versatility. So what do I mean by versatility? 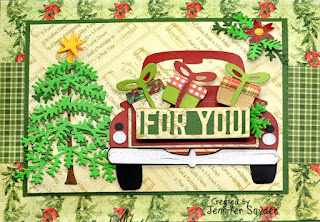 I have created a Christmas card with this set as well - see blog post here. You can find this Christmas card here. The Beach themed card is found here. 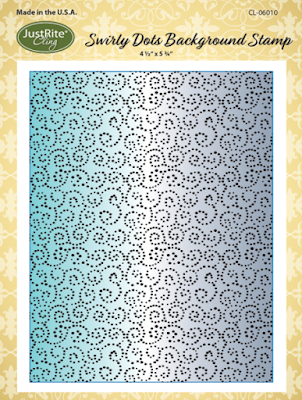 Spellbinders offers a chance to grab some of the dies from previous months that are still available. Shop past club dies. 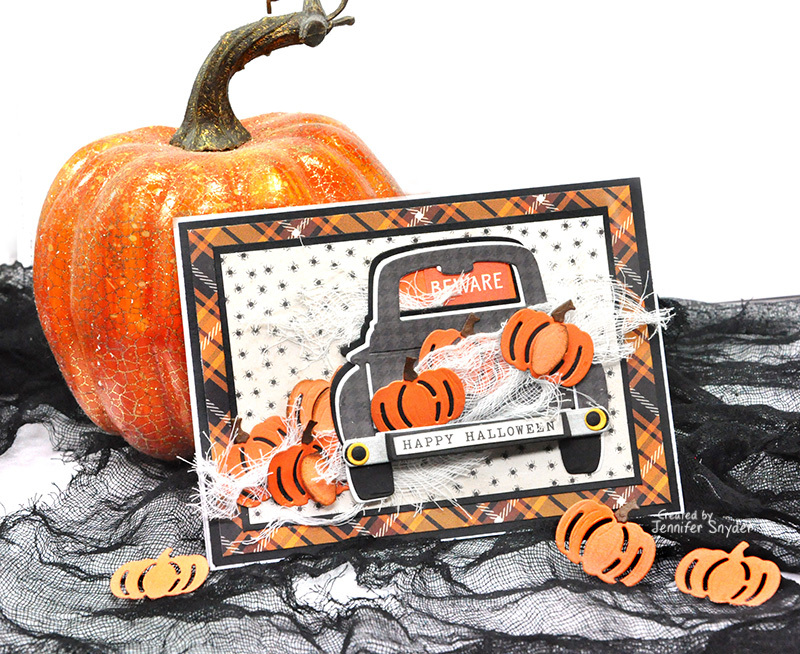 Shop for all Spellbinders clubs right here. 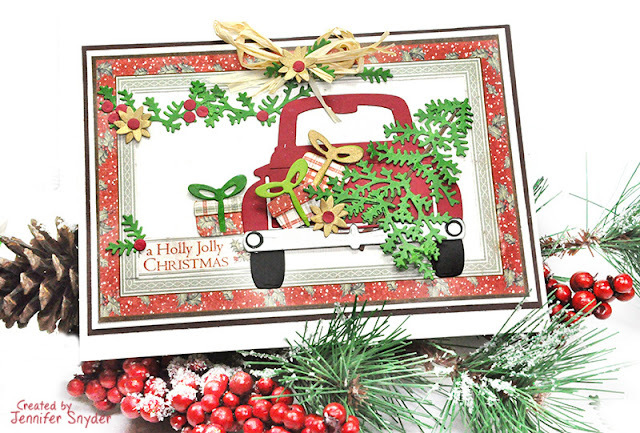 Have you started getting your Christmas card list together? I'm here today to share my card for the holiday season featuring Maja Design papers. I love the rich dark chocolate color of the Vintage Summer Basics - 1905 sheet. 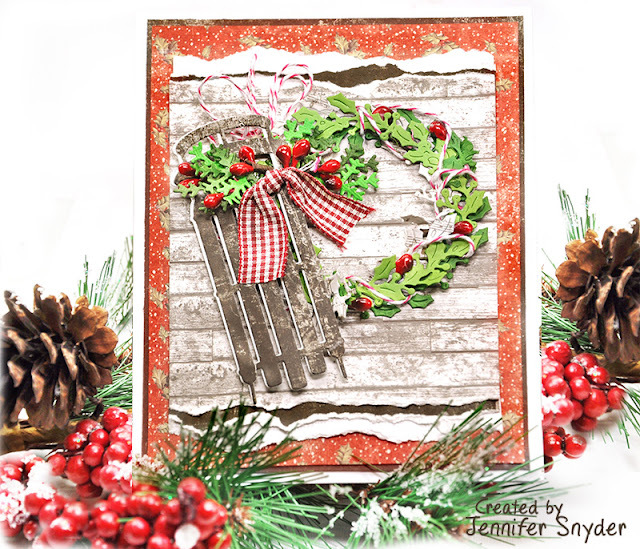 I used the "B" side of the paper and found a cool little section of the paper with some white distressing on the page to look like old wood on my sled. Like an old - well used sled/toboggan. 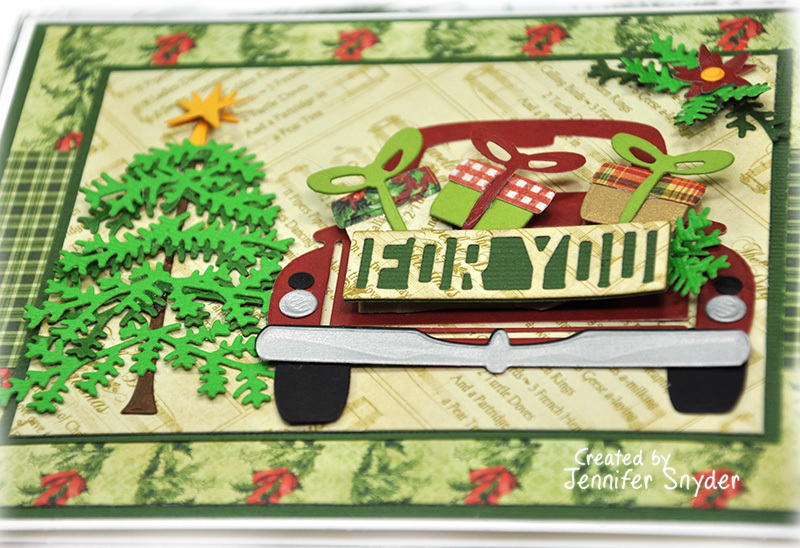 The wood panel (A side of paper) was great for the background on the card. My idea of possibly an old barn look. I added some die cuts for decoration. The sled had foam under it for dimension. 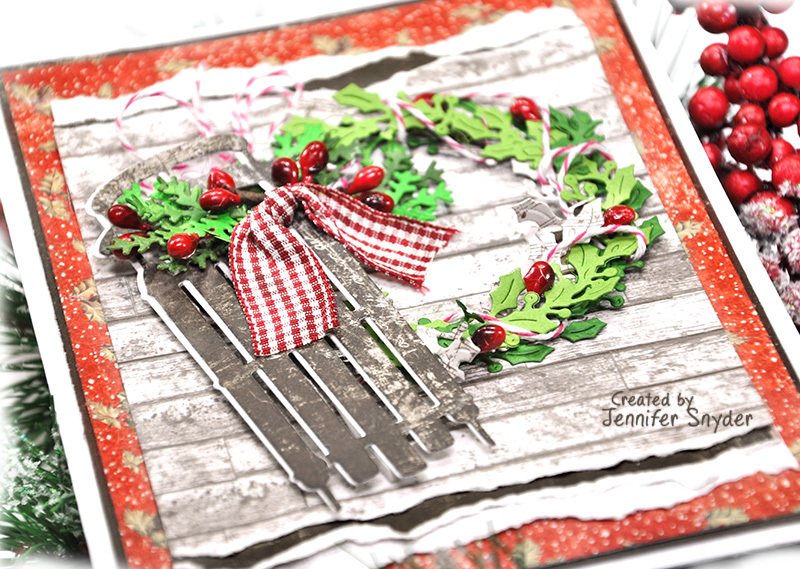 The diecut wreath was created using different tones of green mixed with a white layer. I wrapped the layers of wreath diecuts together with Red bakers twine. This die , Penny Black Sled die, works nicely too. Finish the card with some holiday embellishments and it's starting to look like Christmas. The dies selected each month are exclusively created for the clubs. 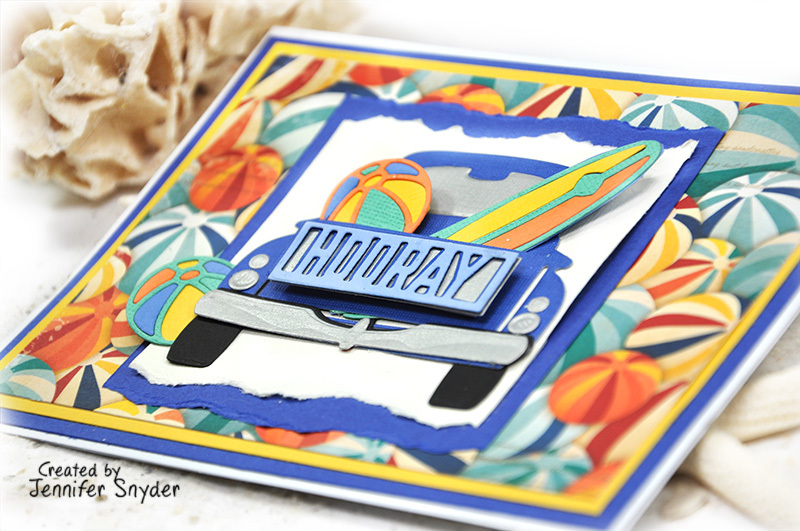 This month, I have the privilege of playing with Spellbinders Large Die of the Month for October. I've got to say, this die set includes elements for every season making this perfect to use all year long. I love that kind of clever versatility. 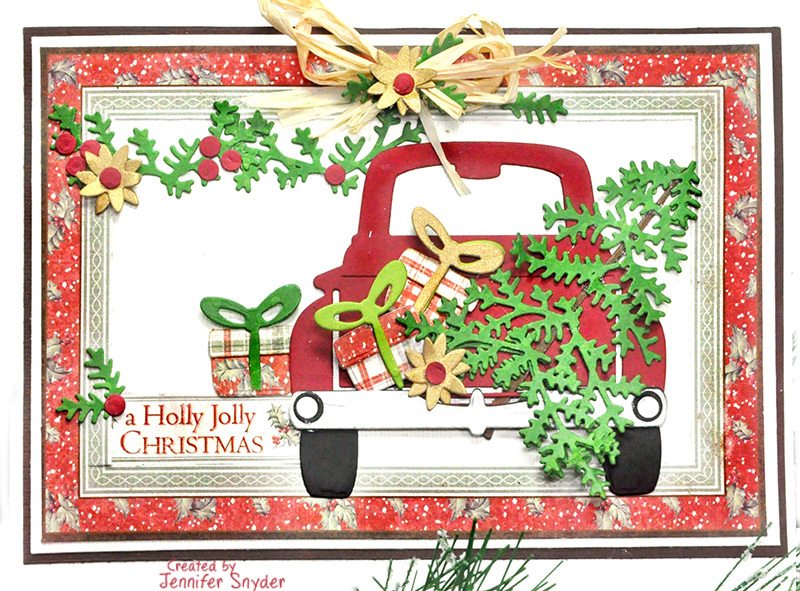 I have created a Christmas card with this set as well. See blog post here. 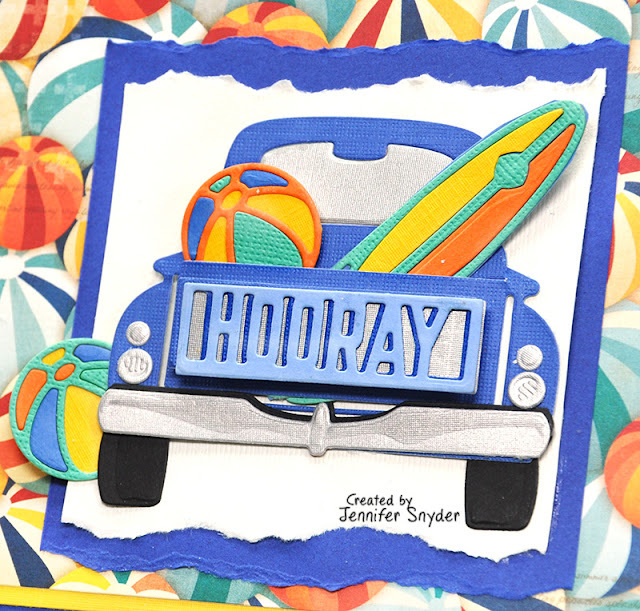 See my beach card using Spellbinders Large Die set here. 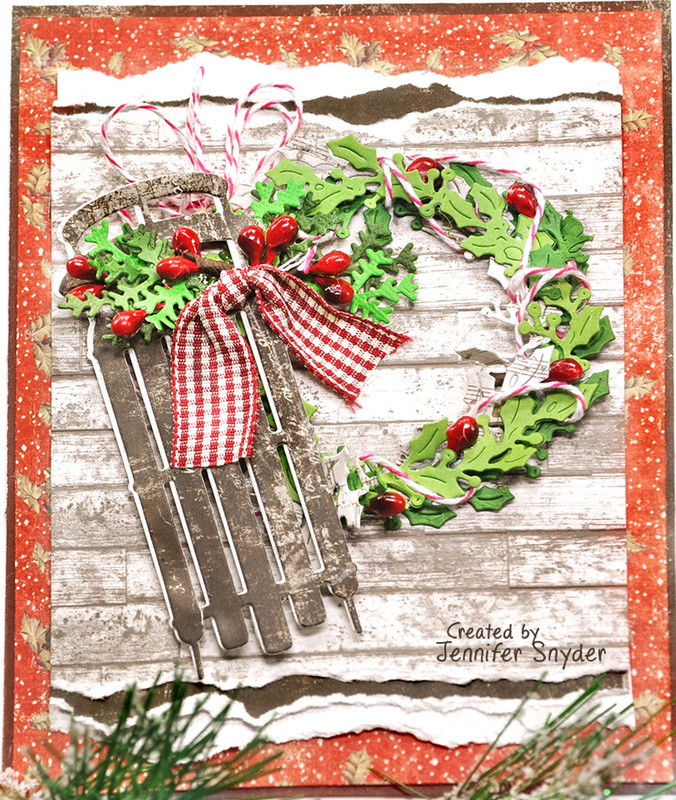 I'm back to Christmas - because I need to keep making Christmas cards if I have any chance at getting holiday cards out on time. Plus I love thinking about Christmas and the unique possibilities this die set allows. 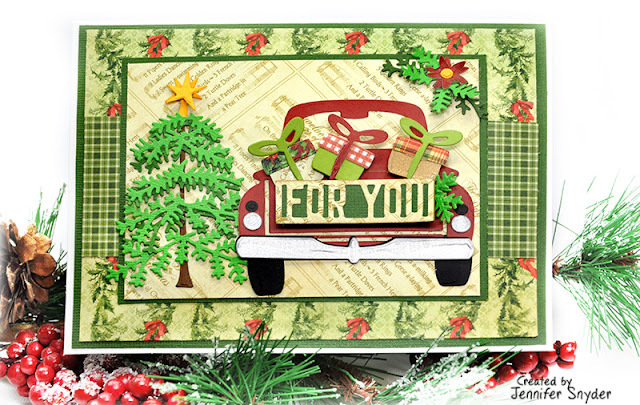 My paper choice is from Graphic45 Twelve Days of Christmas 12x12 collection. The next few images show the dimension of the card, created with a bit of foam tucked here and there. 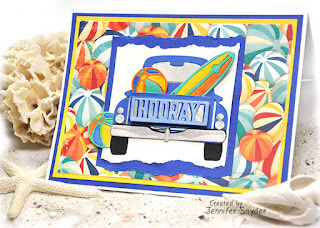 Now it's time to have fun at the beach! My paper choice is from Bo Bunny - Boardwalk collection. I added some foam to the back of the beachballs and surfboard to give the card a bit of volume and depth. Nothing says fun like a trip to the beach! Hooray. Bo Bunny - Boardwalk collection. 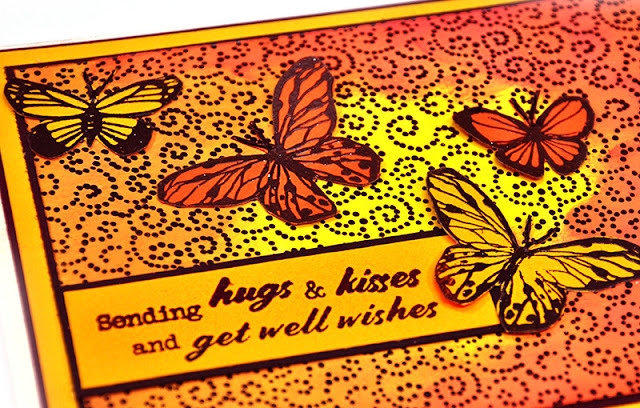 Time for some bright and cheery cards. As the seasons change where I live, the sky grows dark and gloomy. It's time to add bright colors, butterflies, cheer and love to someone's day. DIY time! For these cards, I created my own DIY background using stamps from JustRite Papercrafts. 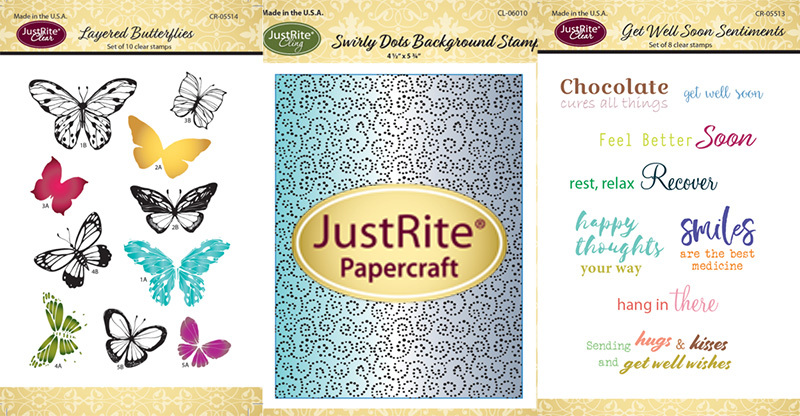 The butterflies are also from JustRite. 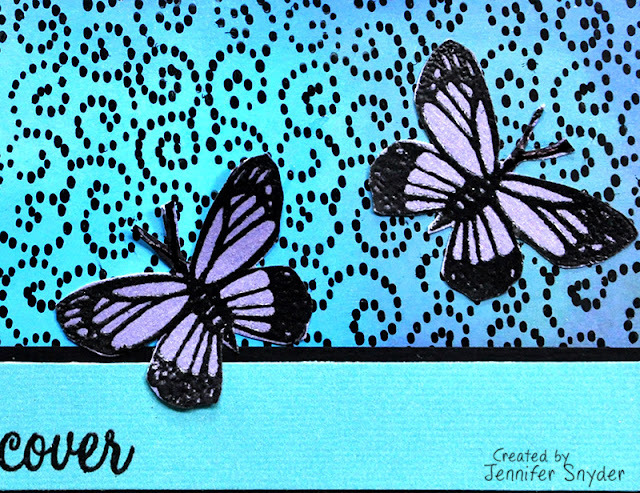 I did some creative fun blending and stamping to create the backgrounds of both cards. The best way to get a smooth blended background is by using the right paper: Specialty Stamping Paper for Inks . 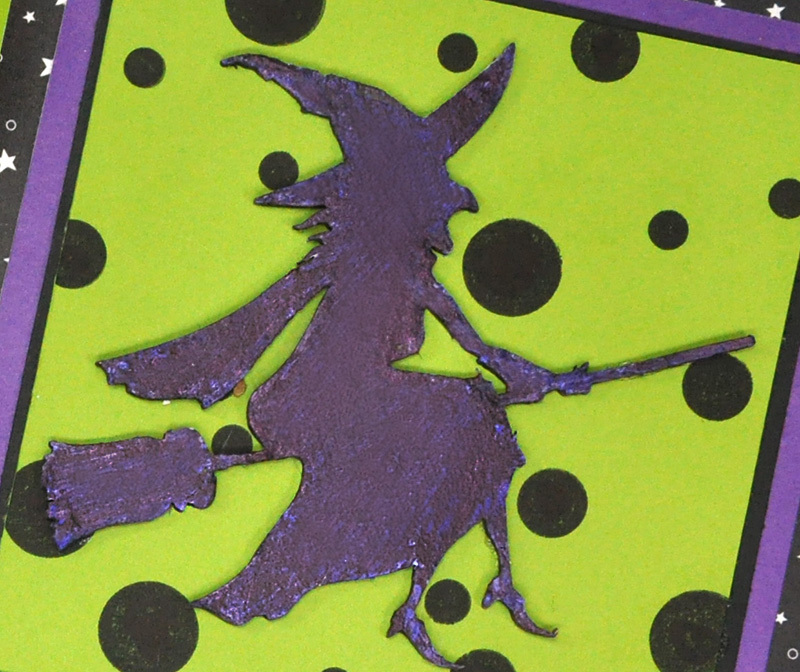 This paper has a glossy slippery feel to it, helping to make the inks blend seamlessly. The paper is the key. 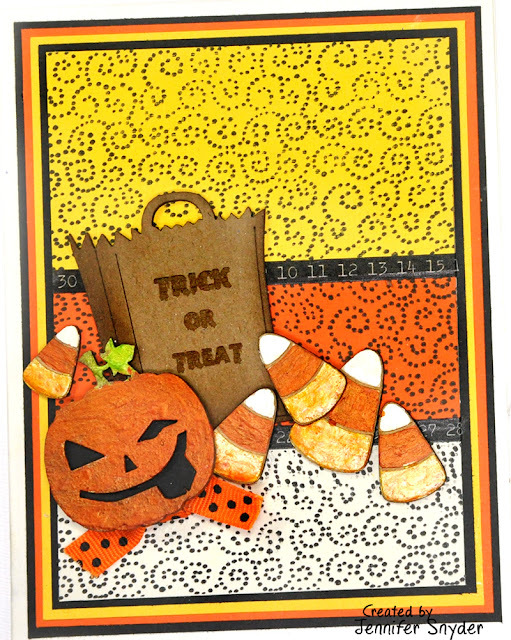 Next I used Sponge Daubers - Finger Tip Sponge Daubers. I love these little buggers. 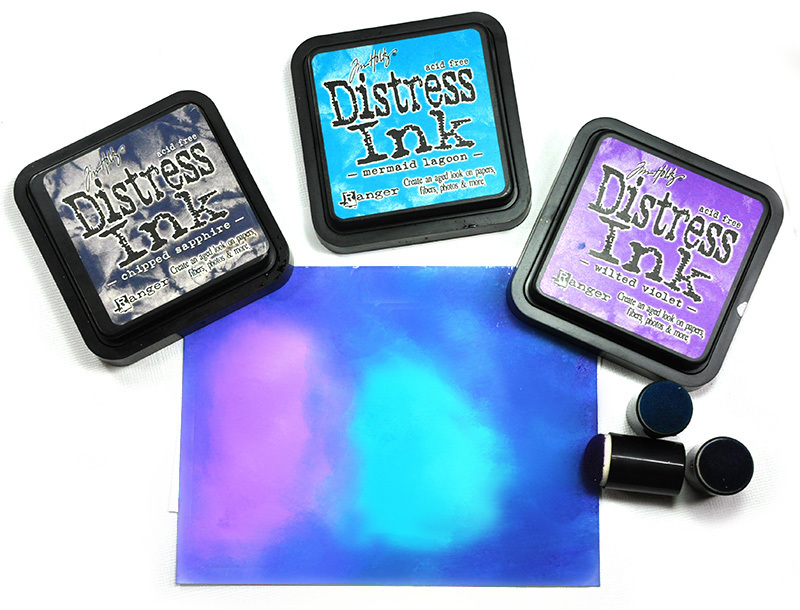 They are absolutely perfect for controlling the ink colors and getting the colors exactly where you want them. The other blending tools and pads are just too big to do the job. This is a card....the area being colored is small. It requires a small tool. 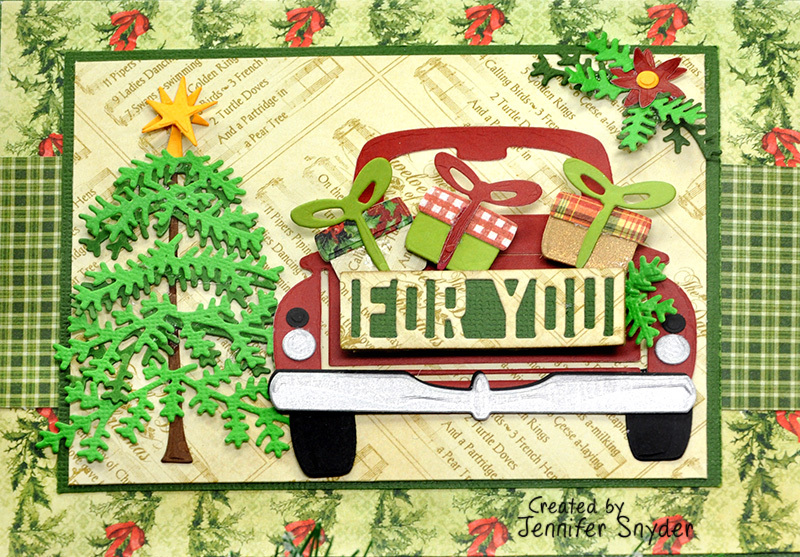 I've created cards for Thanksgiving, Halloween and now I'm moving on to Christmas. The die set includes branches to create trees and poinsettias, presents and holiday swags. 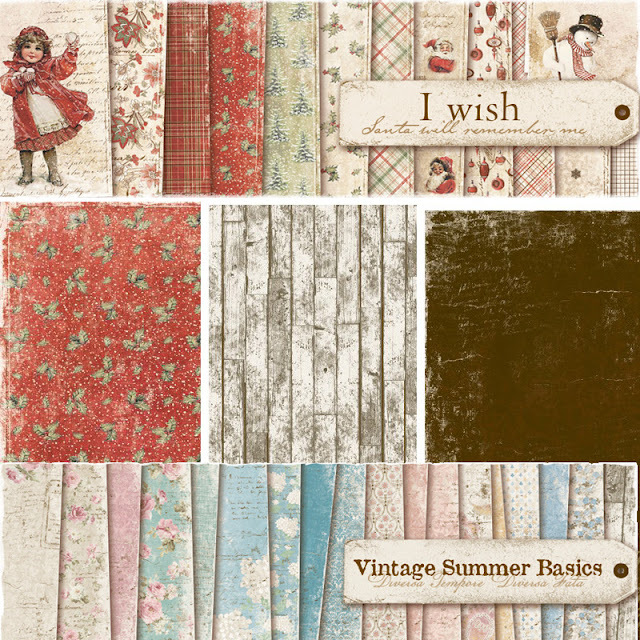 Plus elements for the beach, summer, fall and flowers for the spring. These are the other cards I made with the same die set. 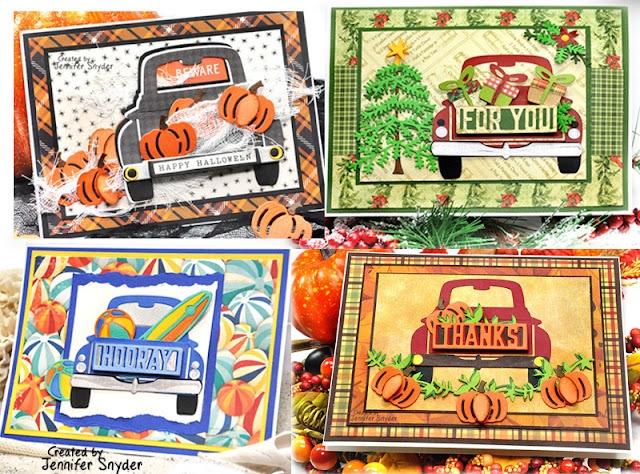 You can find details on these cards posted here. 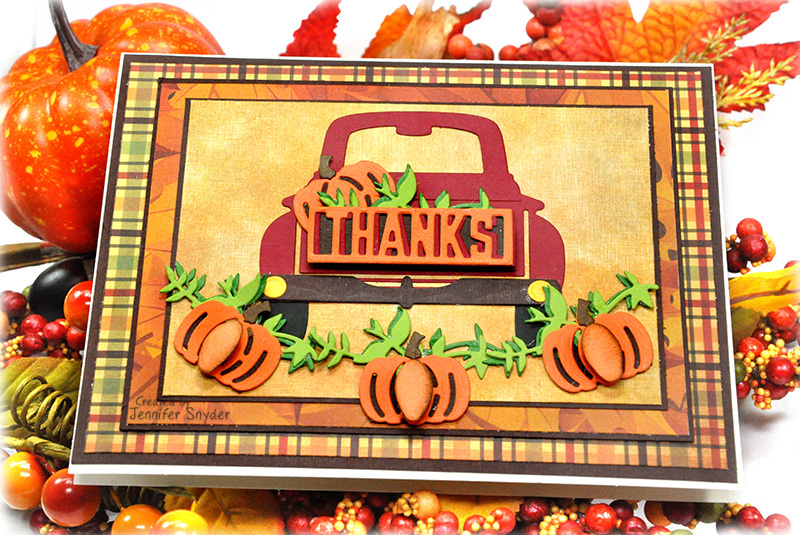 I focused on the two upcoming holidays in the US - Halloween and then Thanksgiving. My first card was so much fun to make. 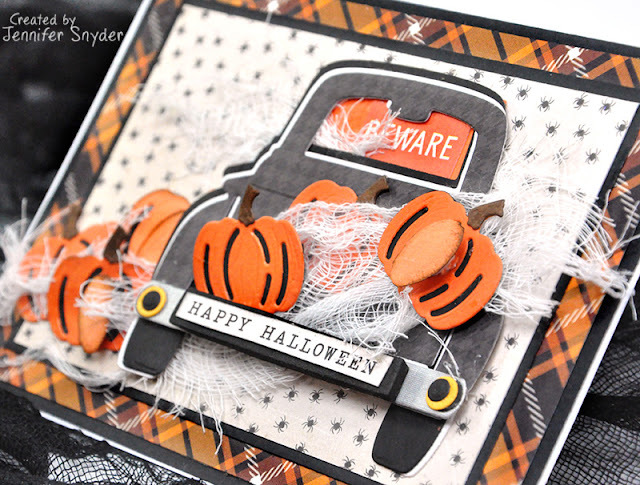 As you can see, I created a haunted car and used the pumpkins as my halloween accents. Well that and some nips of cheesecloth tucked here and there. 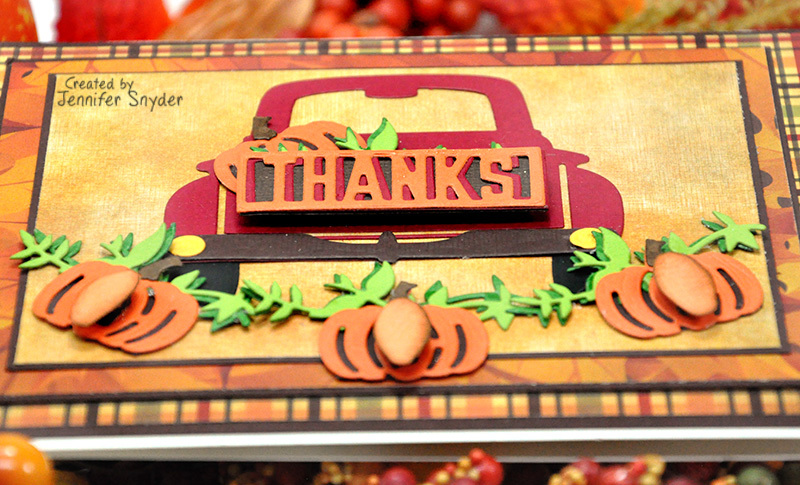 This is my second card featuring a Thanksgiving theme for the upcoming Thanksgiving Holiday. Like many of us, I have family that live far away and cannot join us at the dinner table this year. In fact, both of my sons relocated to different states and we are first-time empty nesters. One guess who's getting these cards? 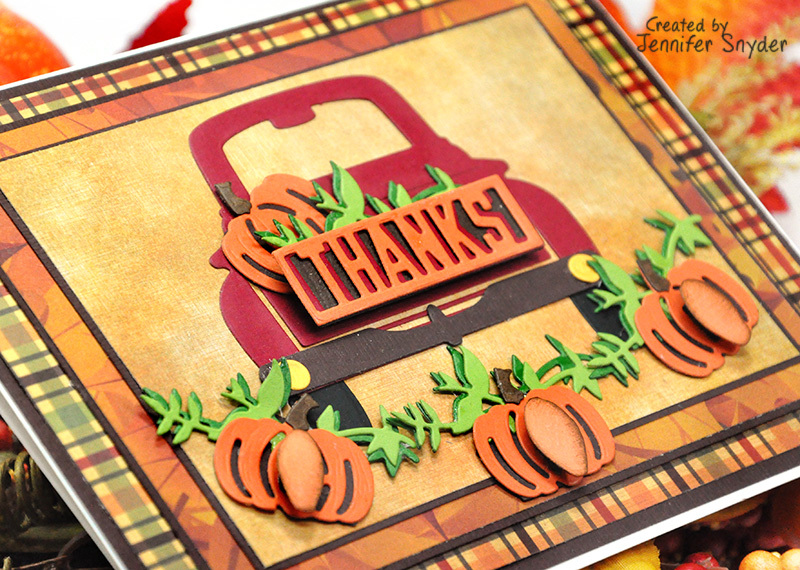 The die set has a sweet vine die so I created a little pumpkin swag. 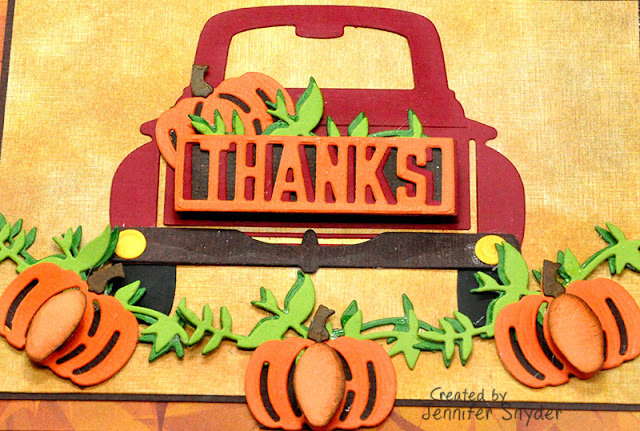 I also added foam to the back of the "Thanks" diecut for dimension to look like the back end of a pickup. 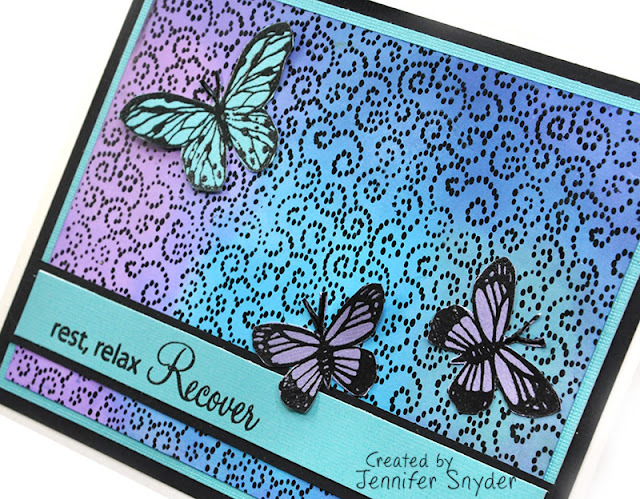 As you can see, with a few small changes of paper and color, you can easily change the theme of the card. 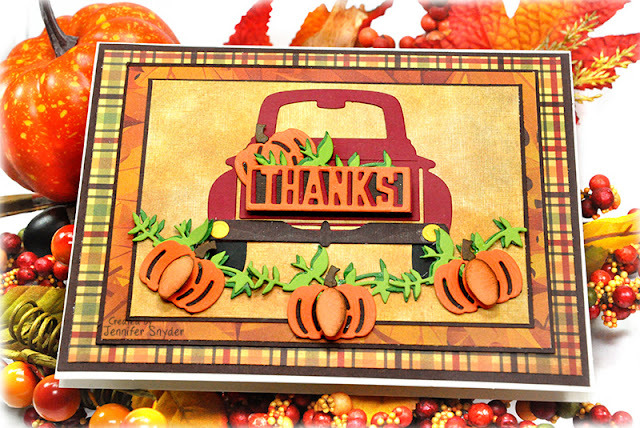 The paper choice on this card is from Reminisce - Best of Harvest Collection Autumn Plaids. 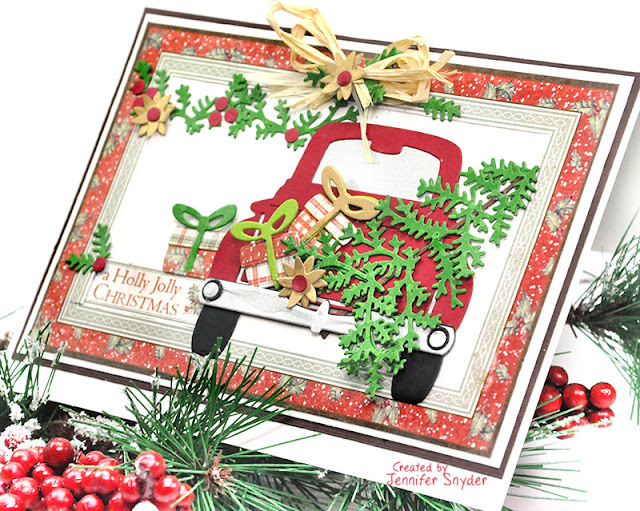 I also created a Christmas card with this same die set. 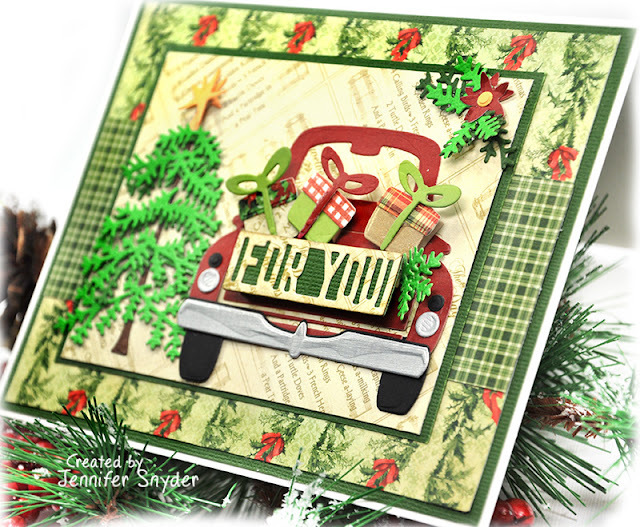 You can see the details for the Christmas card here. 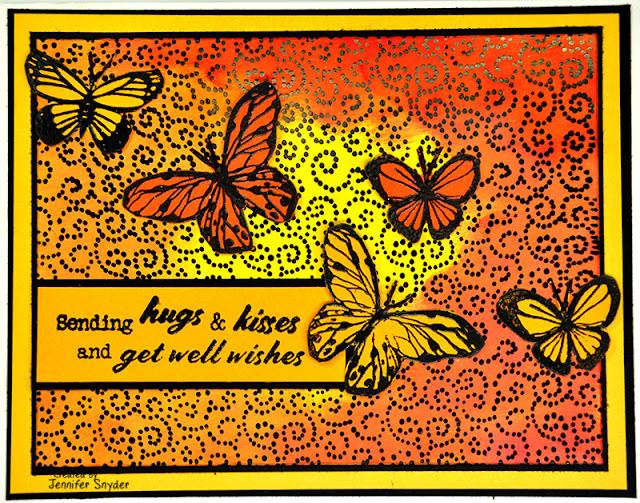 You can also find this card here. 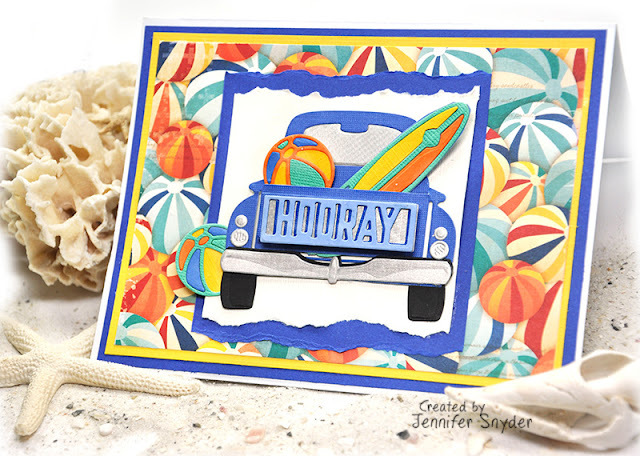 Plus some beach fun here.